Are you ready to take your online business to the next level and watch some explosive growth unfold over the coming months? Great! Before you start to plot and plan what you want to do to make that happen, it’s important to stop and look at where you are right now. Business planning for future success is all about data. You can work most efficiently and spend your time and money most effectively if you know exactly where you are starting from. By recording data, you can start to see what’s working, what isn’t, and what trends are starting to play out. And it all starts with recording where you’re at right now. First though, you should decide how you want to record this information. You can write it down by hand in a notebook, open up a word document to do it digitally, or use a spreadsheet. I prefer a spreadsheet because I have the option to have it calculate fun additional information, like weekly and monthly averages and even map it all out in graphics to help me get a clearer picture. Now, let’s take a look at some of the things you want to record. where the traffic is coming from. For example, is your traffic organic, or is it coming from specific social media platforms? Perhaps it’s coming from a different referral source, such as a link from another website. If you’re not already using a specific tool to capture this data, Google Analytics can give you a good snapshot of this info. Look at where your visitors are clicking; heat maps like Crazy Egg are useful for this. Are they lingering on some pages, and bypassing others? Which pages are getting the most action? This will help you to see which pages are working for you. As you start to collect and review this data regularly, you’ll get a better picture of your subscribers. Subscribers are great, customers are better. Start by keeping track of how many total customers you have and how many purchases per day, week, and month. Other good numbers to look at are total lifetime value of your average customer, repeat purchases, and refund rates. Last but not least, look at your bottom line. This is your typical accounting data. You want to keep track of your income as well as your expenses. With those two sets of numbers, you can easily calculate your overall profit. I find it helpful to look at profit for the month, but track income on a daily basis. Yes, you can look at most of this data in various different places like Google Analytics, your shopping cart, and your autoresponder service. However, it’s important to have it all in one place. This makes it much easier to connect the dots and see the relationships between the different sets of numbers. 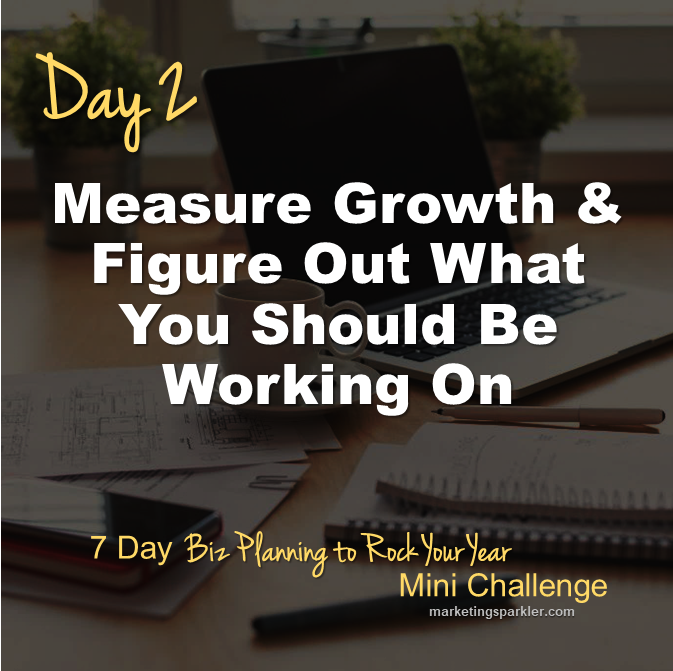 Now that you have your initial data collection set up, make it a habit to update the numbers regularly so you can see what’s working, what isn’t, and how much you’re growing as you move through the coming months and years.